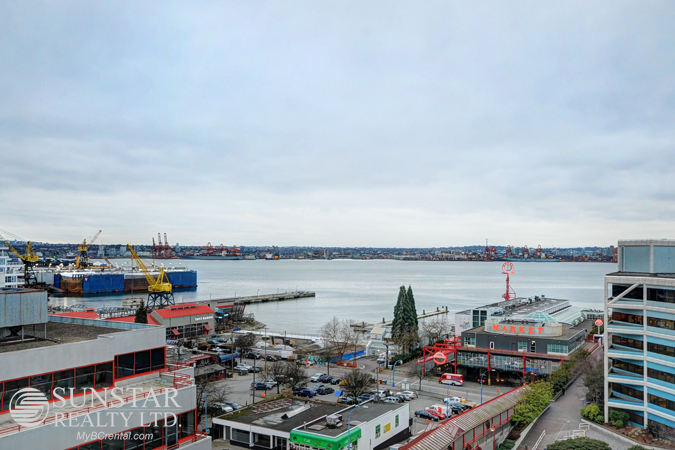 Lower Lonsdale 2 Bed 2 Bath Furnished Condo w/ Balcony @ TIME - $4500 — Lynn Swanson At a glance guide to all currently available fully furnished properties managed or represented by Sunstar Realty Ltd. Included items: fully furnished, gas, electric, basic cable, hi speed wireless internet. Amenities: John Braithwaite Community Centre next door. LOCATION: This is a prime North Vancouver location. 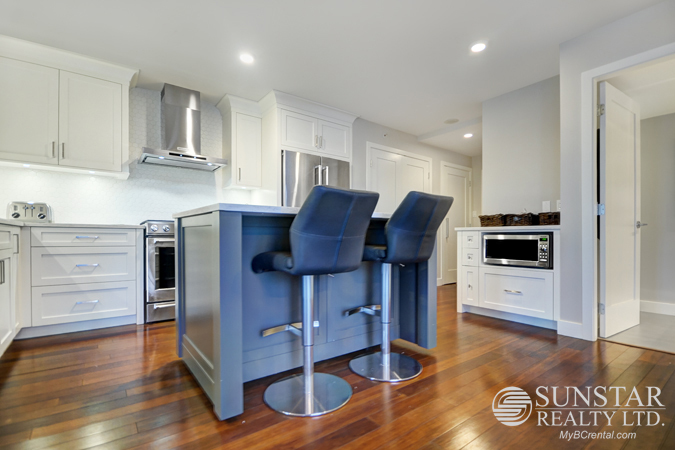 Everything you need and want is within a one block radius of this home. Step out your door to the Seabus, Lonsdale Quay Farmers Market, a host of hot dining spots including The District, Tap and Barrel, Raglan's, Corsi (Italian), Burgoo, FishWorks (to name a few), Landmark Cinemas (5 theatres), IGA Grocery store and more. Be a part of the activity at the waterfront and pier which includes free entertainment, Food Truck night (Fridays), and other community events. John Braithwaite Community Centre right next door offers a gym and a variety of classes with a reasonably low membership fee and drop in rates. Hit the bike lanes East and West for fun or hop on the Grouse Mountain Bus to experience hiking the Grouse Grind or any number of other hikes in the area. 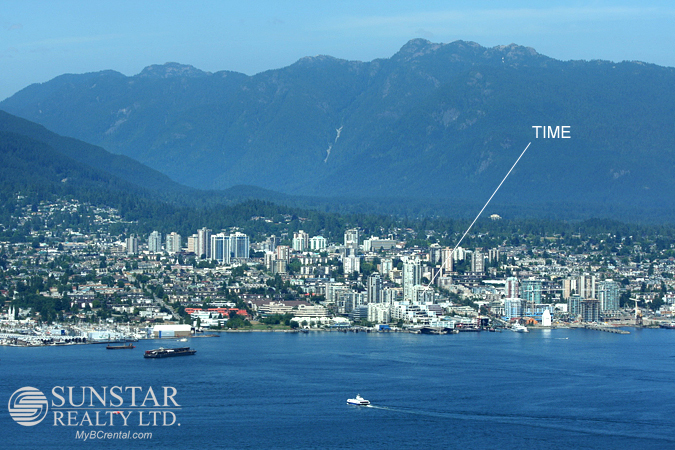 A 5 minute drive to North Shore Studios, a mere 12 minute Seabus trip to Downtown Vancouver, or a short walk to other bus routes to Downtown where you can connect to Canada Line and then to YVR. Super convenient on all levels! 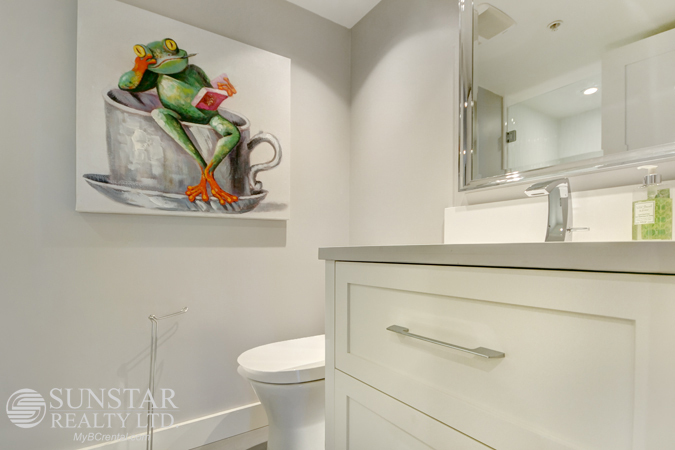 FEATURES: Beautifully renovated, spacious suite in the coveted TIME building. Harwood floors throughout and tile in the bathrooms. Floor to ceiling windows in main living areas and master bedroom let the views in. 180 degree views over the harbour, Vancouver and Lions Gate Bridge. 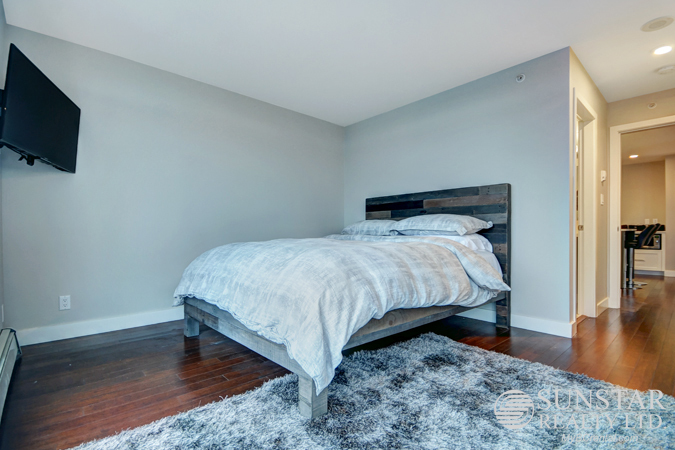 Stylishly finished and furnished in every way. Kitchen features top of the line appliances including KitchenAid stainless French door fridge with icemaker; KitchenAid 5 burner GAS range and dishwasher, Carrerra marble (cesar stone) countertops, beautiful under counter lighting, center island furnished with two comfortable leather swivel stools, and a prep counter with microwave, recessed lights, and wine fridge in dining room. The unit has 3 wall mounted TVs (living room and both bedrooms); gas fireplace in living room and nice large square deck (large enough for a table and chairs) complete with a red KitchenAid BBQ. Bedrooms are located at opposite ends of the suite for added privacy, each furnished with Queen sized beds. 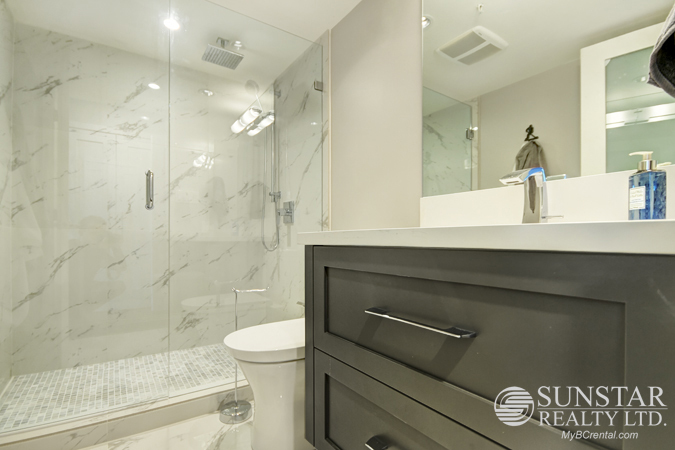 Both bathrooms include walk in showers and in 2nd bathroom a floating cabinet with undermount lighting. Master bathroom shower is equipped with both rain head and hand held shower heads and is fully tiled in porcelain Carrerra for a luxurious feel. Closets are fully organized. This lovely furnished home also features insuite laundry, 1 underground parking stall, wifi connectivity. Lower Lonsdale Furnished Condo - Sunstar Realty Ltd.